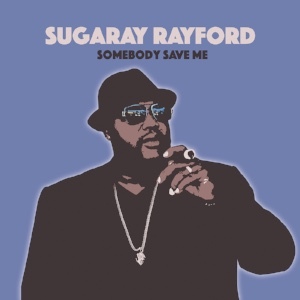 On March 1st, Forty Below Records will release Somebody Save Me, the new studio album from soul blues singer, Sugaray Rayford. 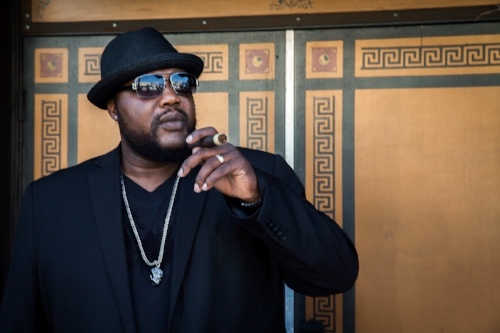 On the album’s opening track, “The Revelator”, Rayford forcefully sings, “I’m a freak of nature / I ain’t no honey bee / I’m an unknown creature / The like you’ve never seen” At 6’5” and 300 pounds, this cigar chompin’ ex-Marine with a voice like a force of nature holds court in any room he enters. Possessing a magnetic personality, and an old school vocal style that echoes Muddy Waters, Otis Redding and Teddy Pendergrass, Rayford is also a stellar dancer with moves reminiscent of the Legendary James Brown. Somebody Save Me is an ambitious album that slides gracefully between the new blues of Gary Clarke Jr. and Fantastic Negrito, the rock & soul stylings of The War & Treaty, and the vintage Daptone vibe of the late Charles Bradley and Sharon Jones, bringing a fresh take to classic sounds. 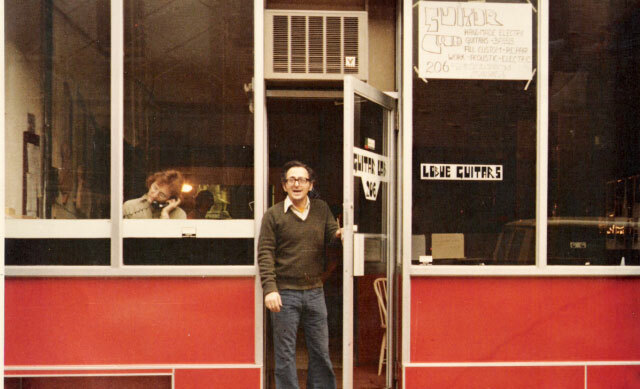 The album was written and produced by Forty Below Records founder Eric Corne. 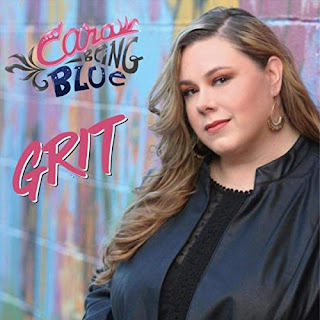 Best known for his work with blues legends John Mayall and Walter Trout, Corne and Forty Below have also launched the careers of several talented new artists, such as Sam Morrow, Jaime Wyatt and KaiL Baxley. 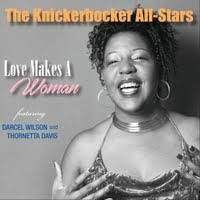 A number of mainstays from Corne productions feature strongly here including guitarist Rick Holmstrom (Mavis Staples), bassist Taras Prodaniuk (Dwight Yoakam), drummer Matt Tecu (Jakob Dylan), keyboardist Sasha Smith (Sam Beam), guitarist Eamon Ryland (The Happy Mondays) and the horn section from Late Night with Conan O’Brien, Corne recorded the bulk of the record live and the chemistry of the performances infuses the songs with a spontaneity and raw emotion. With his 8-piee crack band and personal charm, Rayford’s live shows are quickly becoming re-known for their high-energy and celebratory nature, with Rayford whipping the crowds into a frenzy, like a Gospel Preacher, in the studio and in person, Sugaray Rayford is developing a reputation as a force to be reckoned with and an artist to watch in the coming years.